Macy’s makes the most of trips to top destinations in the U.S. with special stores, events, fascinating group and personal experiences, great restaurants, unique savings opportunities and a host of helpful visitor services. A block from Boston Common in the Downtown Crossing district, Macy’s Downtown Boston is a shopping hub with one of the largest collections of popular American designers and a wide selection of cosmetic and fragrance brands. 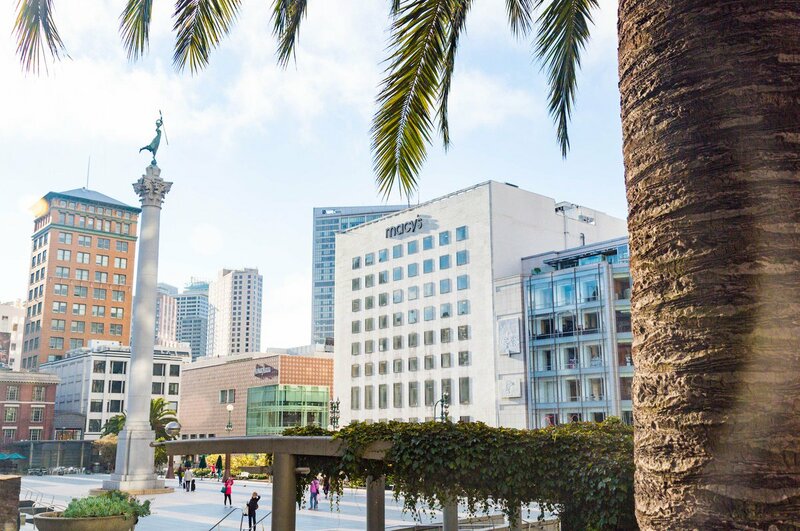 Celebrate the city’s style and sophistication with a visit to this Macy’s store, and enjoy the great selection and customer service that has made Macy’s an American icon. Macy’s State Street in Chicago features the Walnut Room, events and a Visitor Center; both this store and Macy’s Water Tower Place offer top fashions. Visit the "Great American Department Store" in the world’s largest open-air shopping mall, Ala Moana Center. You’ll find the top brands that Macy’s is known for – including Ralph Lauren, Calvin Klein, Clinique and Estee Lauder – plus gifts, housewares and more. Macy's makes it easy to take in beauty, style and Hawaii's famous "aloha" spirit while shopping in paradise. 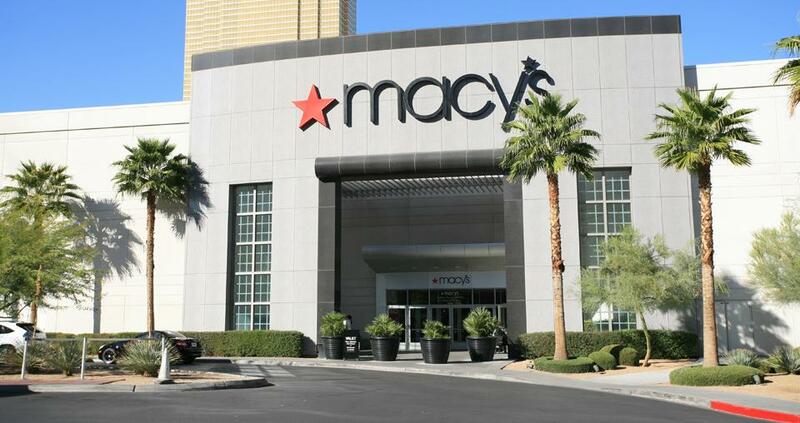 Located in Fashion Show Mall on the famous Las Vegas strip, this one-of-a-kind Macy's store offers a shopping experience on a grand scale. One of the largest enclosed malls in the world, Fashion Show Mall features a signature retractable runway, and both a Macy’s Women’s and Macy’s Men’s store. Enjoy a first-class selection of top brands including Ralph Lauren and Michael Kors in the heart of fashion-forward, action-packed downtown L.A. In addition to shoes and clothing, you'll find a wide variety of housewares, gifts, accessories, fragrances and more. Enjoy a first-class selection of top American brands throughout the Miami area. In addition to shoes and clothing, you'll find a wide variety of cosmetics and fragrances. Over the past 150 years, Macy’s Herald Square has become a New York City icon. The store covers an entire city block with 11 levels of the latest fashions, a full-service Visitor Center, restaurants and exciting events almost every day. Enjoy a first-class selection of top American brands in the heart of Orlando. In addition to shoes and clothing, you'll find a wide variety of housewares, gifts, accessories, fragrances, plus many services, a Visitor Center, a special shopping package and visitor group programs. Celebrate the latest fashion, home decor trends and history in the “City of Brotherly Love” at Macy's Center City and Macy's King of Prussia. Located in the heart of Seattle’s shopping district and blocks from famous Pike’s Place Market, Macy’s Seattle is a city icon that cannot be missed. The building was originally the home of The Bon Marché and was built in 1929. By 2003, “The Bon,” as it was locally known, was rebranded to Macy’s. The store still holds much of its original character and delightful details. Enrich the travel experiences of groups and meeting or conference attendees with customizable Macy’s group and personal programs and experiences—from guided tours providing insights on retailing history, fashion and beauty to pampering spa and salon visits. Macy’s Backstage stores, opening at a rapid pace across the country, sell a vast selection of discounted merchandise. Tomorrow, Easter Sunday, we will be closed to spend time with our family and friends. We look forward to seeing you @Macys shoppers Monday, April 22. 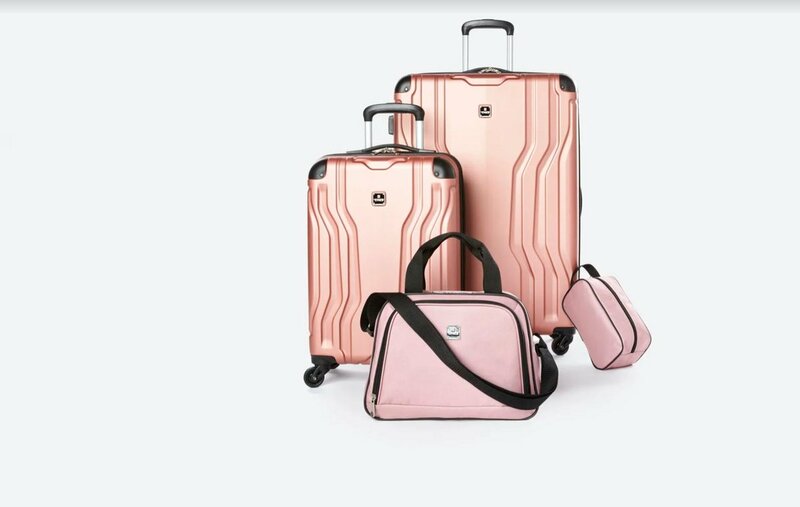 Pack your bags in style. 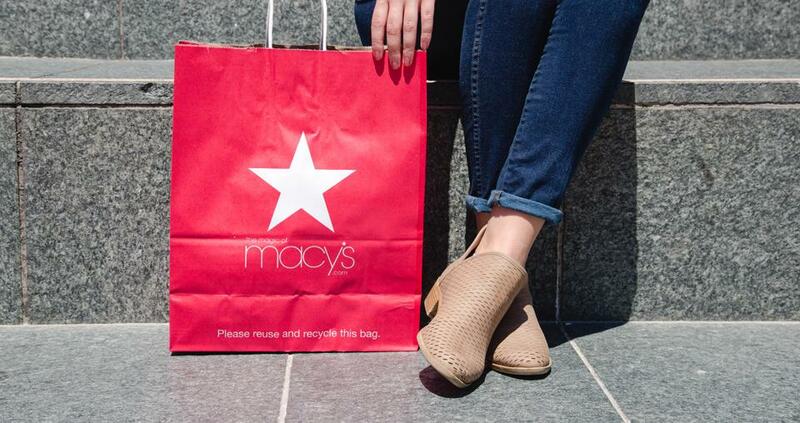 #VisitMacys to shop our jet setter must-haves! Spring is in full bloom. 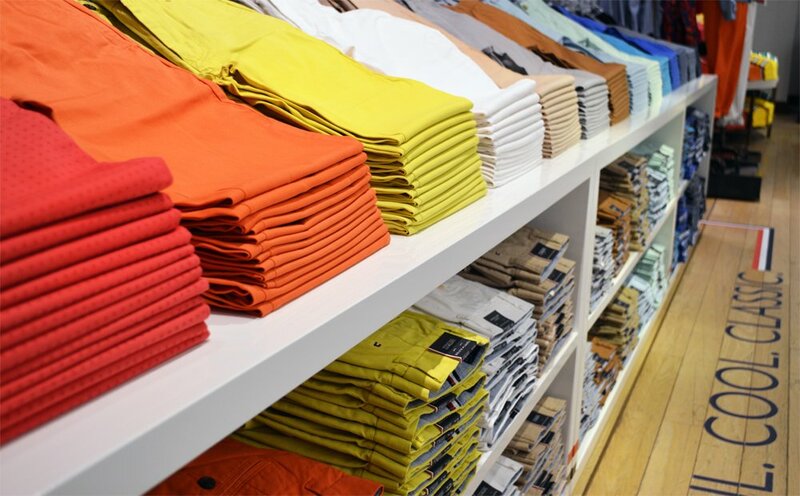 #VisitMacys and shop our spring colors today!